Dave Westdyk - our head service technician, is one of Canada's leading speaker designers and the best speaker service tech around. Whether you have a problem with a passive crossover or blown driver, he can take care of your needs. 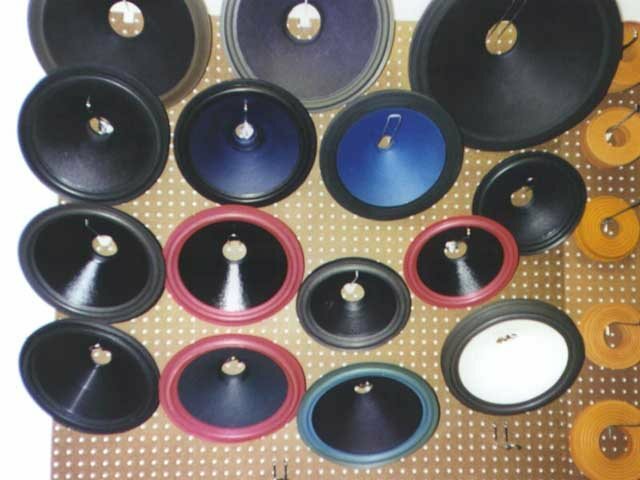 3L can repair any speaker and save you money by reconing your speakers. Yes, you can repair a blown speaker. We have access to the parts for your speaker and if we can't get originals we can supply aftermarket parts that improve performance and power-handling. 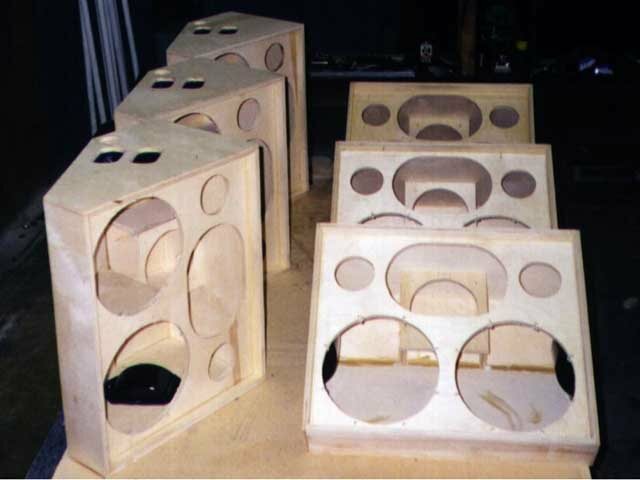 "We even have original cones for 15" Fender speakers with paper surrounds."